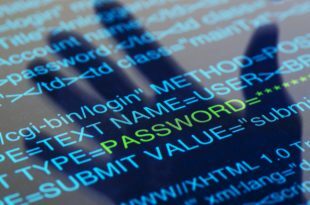 How many UK businesses do you think identified at least one cyber security breach or attack in the last 12 months? It was 5 in 10. The recent Government Cyber Security Breaches survey showed ‎that though businesses are more aware than ever before, many must prepare. When available use two-factor authentication or two step verification for your most important accounts as an extra layer of security. You can find more information about Cyber Security at Cyber Aware. This is a cross government website, which provides information based on expert advice from the National Cyber Security Centre, part of the Government Communications Headquarters. You can also find information about protecting your login details and reducing the risk of fraud when using HMRC Online Services, at HMRC's online security information for agents.